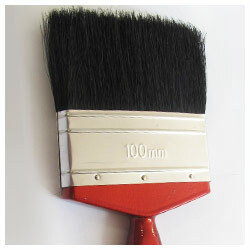 Always use high quality brushes to achieve a good finish. 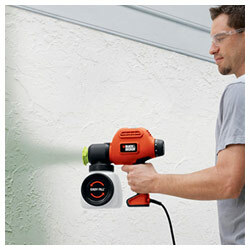 The correct type of roller should be used when applying paint to any surfaces. 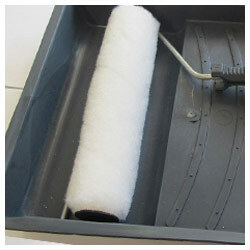 You would, for example, not use a woollen roller with chlorinated rubber paint. The correct type would be a synthetic roller. 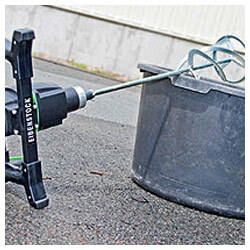 Spraying paint can be carried out by means of conventional type cup guns, pressure pot or airless spray. Certain types of equipment will not suit the material being applied and you are requested to refer to the manufacturer for advice. If spray equipment is not used, prime-coats should be applied by brush and not roller, so as to get into all difficult areas. Stripe coating is also necessary at all times even with spray application. When spraying in confined areas, ventilation is very important because of various types of solvent. Wear gloves, goggles and masks when spraying. All safety equipment is necessary on site; it is law. Specification sheets must also be read carefully and adhered to at all times. Read labels or instruction levels before mixing and never over-thin. 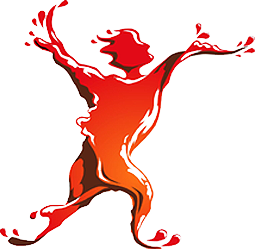 Use the correct solvent with each product. Steel temperature must be a minimum of 3ºC above dew point, measured in the vicinity of the substrate.